The former regional HR director of Visa Worldwide, Susan Chen, has now relocated to Jakarta, Indonesia and has joined Viva Generik, an emerging primary health provider. Chen told Human Resources that her new designation is chief HR and organisational development officer. “This is a brand new role for me in 2016, where I moved from Singapore to take on this career opportunity less than a month ago,” she said. Chen’s new role will involve her working closely with the executive leadership team to deliver on targeted growth and regional expansion through scalable end-to-end HR practices and the effective management of employee life cycles. Her responsibilities also include developing and leading internal HR, leadership and cultural transformations. Chen stated she is excited to receive “the opportunity to not only influence the life of employees, but also knowing that we are impacting the life of our customers through improving their quality of health”. 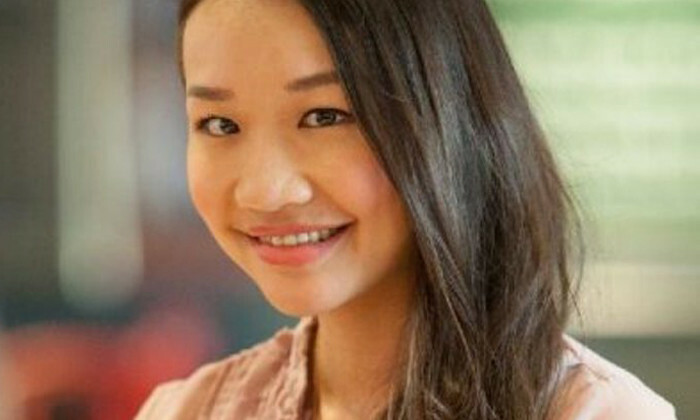 Prior to this role, Chen was supporting some of Visa Worldwide’s corporate functions such as government relations, marketing and analytics. “The industry was exciting and constantly developing through disruptive innovations. I very much enjoyed my time in Visa, but left just after a year for career development in an emerging market and the opportunity to be an integrated business partner,” Chen stated. Read more about Chen’s opinions on planning training sessions for staff in our feature story, The right place to learn.